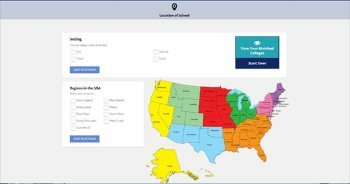 A career cluster is a group of jobs and industries that are related by skills or products. 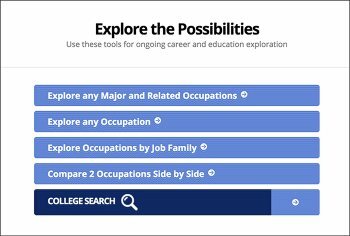 Use the Explore Careers and College Majors System to discover the career pathway that matches your interests in conservation and green careers. 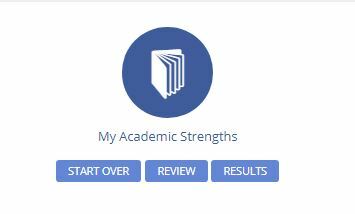 The system uses interest areas (Holland Codes) and Career Clusters. 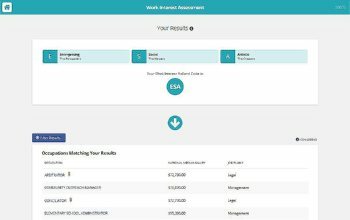 Career Clusters is a system that divides Green Careers into 16 Career Clusters®. 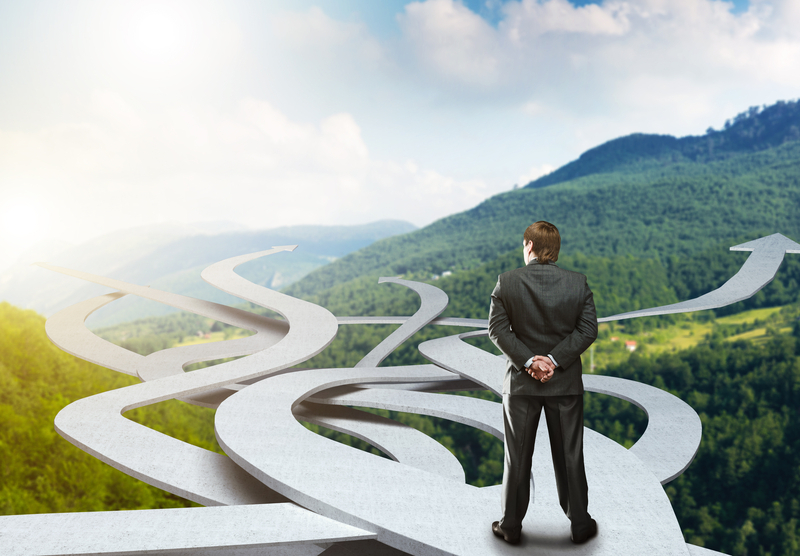 What are the matching Career Pathways for each Career Cluster? 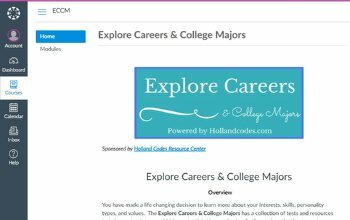 How do your interests (Holland Codes) link to Career Clusters and corresponding Career Pathways? 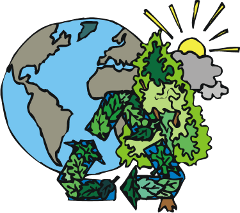 Watch our video about green careers! Ready for more! 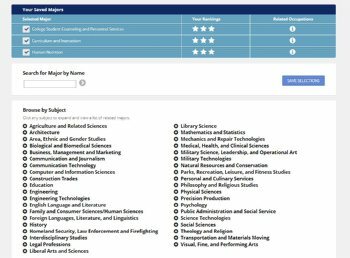 Read about the Explore Green Careers and College Majors System! 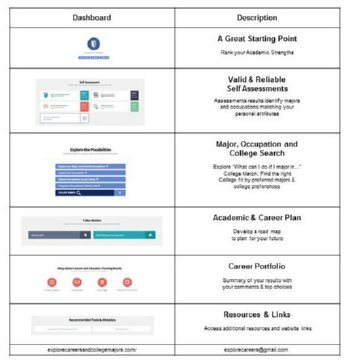 Explore Green Careers and College Majors System is a personalized, online, interactive, self-guided career planning and college planning system that identifies your interests and matches the results to potential green careers. 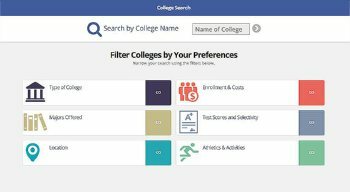 The Dashboard is the control center of the Explore Green Careers and College Major System. You can locate Green Careers. 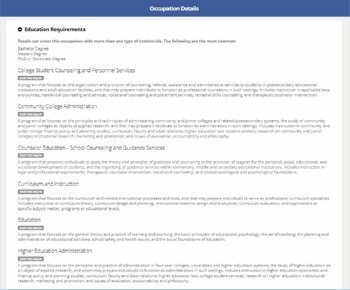 Click on "Explore any Occupations". Under the "Sort By" heading, click the down arrow to select "Green Jobs". Green jobs will be marked with a green leaf! Access to Online Tutorial Course! 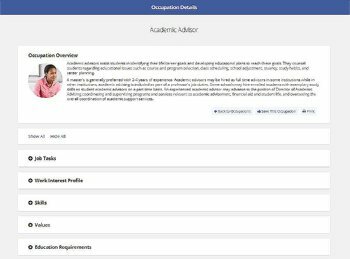 Explore Green Careers and College Major System User Name, Password and Log In Instruction will be sent in an email.